Paris Blockchain Week is the biggest Blockchain & Digital Assets event in Europe. During one week in the City of Lights, numerous events will be held by the most prominent blockchain organizations. On April 13 2019, join us for a week in the biggest concentration of events peaking with the flagship event: Paris Blockchain Week Summit on April 16-17 in the largest incubator in the world: Station F.
A gathering of business, legal, and technical minds to build new and innovative solutions on the blockchain. Join us for a weekend of workshopping, hacking, and creating, as we build the blockchain solutions — for the rest of the world to follow. Under the patronage of the Ministry for the Economy and Finance, this event will gather European ministers, central banks and regulators as well as international organizations and economics professors. Topics covered include regulation and macro-economic policies and regulation options regarding blockchain and digital assets. Tendermint and Chain Accelerator are hosting a hackathon with a €10k prize. Each team needs to build an entire blockchain and UI on the Cosmos/Tendermint. Participants will use the Cosmos-SDK, a Golang framework allowing to easily build blockchains with modules. A technical exploration of a decentralised world. During this event we will witness technical showcases from CTO's or technical leads from several different projects. After each showcase there is room for a Q&A. There will be enough time for socializing and one on ones with the projects. The Paris Blockchain Conference organized at Bercy (139 rue de Bercy, 75012 Paris) by the Ministry of Economy and Finance will gather prominent blockchain actors (regulators, entrepreneurs, academics and experts) around three panels dedicated to the impact of blockchain on the global economic order, opportunities for the financing of companies and the creation of innovative products and services. As part of the Paris Blockchain Week and the StartupMakers Consortium, HSBC's Applied Innovation & Strategic Innovation Investments team, in association with the startup Synaps are proposing to attend a conference on: "Securities tokens, the future of banking? " Datalents’ mission is to connect a community of experts around organizations' Data & Blockchain concerns. The official Paris Blockchain Week Job Fair, hosted by Datalents the day before the PBWS conference, will be an amazing opportunity for companies to connect with the best talents of the industry! Join us for the official Paris Blockchain Week Job Fair and we will help you find your next play! Please contact us to reserve your spot. FrenchFounders is the Next Generation Business Club gathering 3,500 French-speaking CEOs, top-execs, entrepreneurs, and investors around the world. The Club's mission statement: facilitate the connection between our members to foster business interactions, thanks to a matching platform, private events with renowned speakers and co-working spaces. 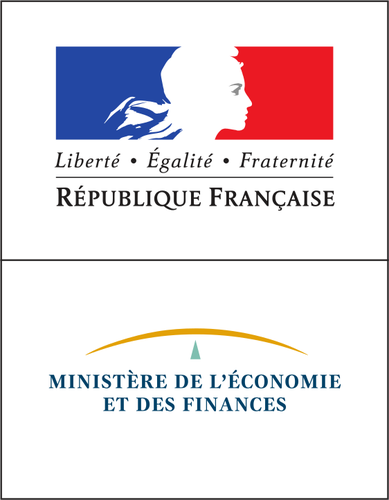 The MEDEF organizes a conference on April 15 to discuss the measures that will be taken by the government to develop the use of blockchain in France, in the presence of Romain Bonenfant (DGE), Vidal Chriqui (BTU Protocol), Domitille Dessertine (AMF) and the deputy Jean-Michel Mis. PBWS Organizers are hosting a private event for speakers and partners bringing together the leaders of the blockchain space for one night. 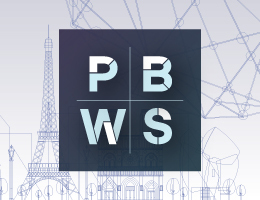 Paris Blockchain Week Summit (PBWS) is the flagship event of the Paris Blockchain Week. With 1500 attendees and 100+ speakers, it will be the perfect celebration of the ten-year anniversary of Bitcoin and blockchain. Renowned speakers from the most prominent blockchain and cryptocurrency organizations will gather in Station F, the biggest startup incubator in the world, to discuss regulation, investment and technology. Top speakers from all around the globe will come to La Place for our Fintech Nights: one keynote, one topic, one network party for our specific ecosystem of banks, insurances, asset managers, investors, startups and regulators. This isa unique opportunity to address this audience in one of the most impressive financial building in the world, the historic Paris Stock Exchange: the Palais Brongniart. PBW - HEC - Ecole Polytechnique - X-HEC Entrepreneurs Meetup - "The impacts of Blockchain on governance and collaboration in companies and the society"
Leading wallet provider MEW and crypto and blockchain PR firm YAP Global are delighted to invite the blockchain community aboard for an evening of drinks, snacks and networking. Embark on the blockchain journey thanks to 1 hour training with Blockchain@HEC and Blockchain Masterclass who will make you discover an introduction to the real stakes behind the Blockchain transformation. On the first day of the PBWS Conference, the biggest Blockchain & Digital Assets event in Europe, we will organize a very special meet-up, which will gather active participants to the development of the crypto-asset ecosystem. This CryptoMonday will be sponsored by CasperLabs and OKCoin. Datalents is an HR-Tech startup and an IT Consulting company. 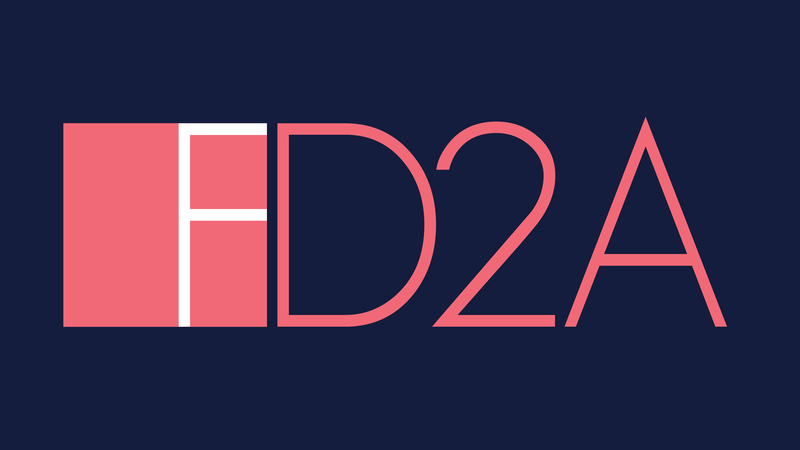 Co-organizer of the Paris Blockchain Week, Datalents is the first fully digitalized TechConsulting firm specialized in Data Intelligence and Blockchain technologies. To end the first edition of the PBWSummit, Binance, Woorton and Chain Accelerator are hosting a private meetup for their clients and partners. How the Blockchain technology can serve regulatory purposes? The discussions will focus on how the blockchain technology could be used as a mean to efficiently implement certain regulatory requirements imposed by the law. With Primavera de Filippi, Blockchain researcher at CNRS & Faculty Associate at Harvard and Franck Guiader, Head of innovation and Fintech at Gide. Join us for day long summit during Paris Blockchain Week to learn from Tezos subject matter experts, connect and exchange ideas, discuss current and future developments in the ecosystem, and advance the growth of Tezos. Arianee is hosting an event to create a link between the blockchain technology/industry and the luxury industry, one of the main French economic sectors. They will welcome carefully selected press, influencers, and top execs from Luxury groups. As part of the launch of the MS BLOCKCHAIN PROJECT DESIGN, ESCE is organizing, with the assistance of the ECE and IFG, a conference to present the change and opportunities induced by blockchain technologies. But what is the most adapted training? What are the emerging issues? Is the blockchain only a matter of practice or does it question deeper concepts? 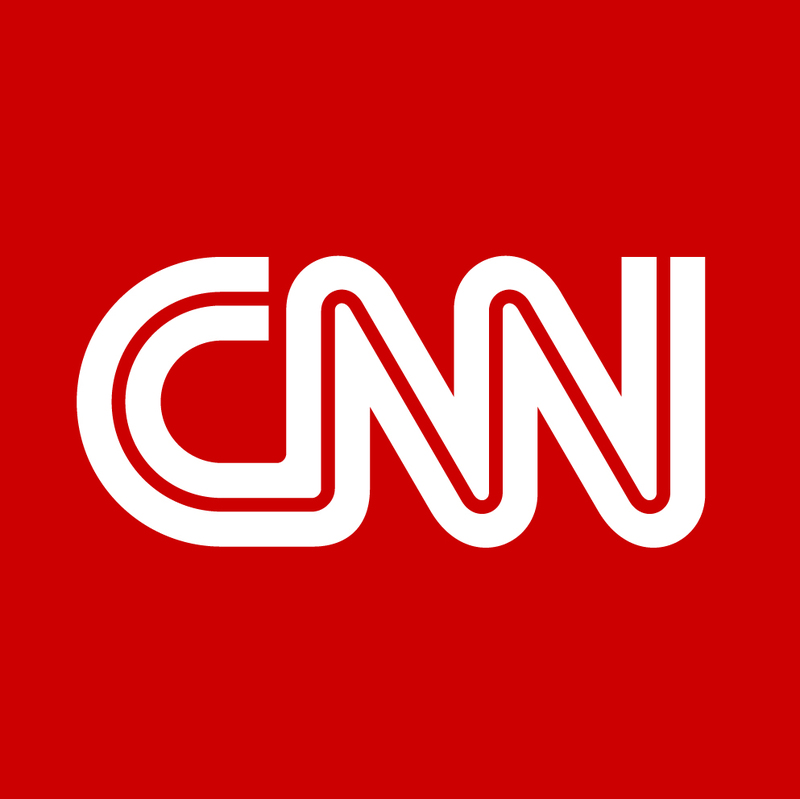 Today there is no doctrine in this area. The invited experts will try to better understand the new scientific and education stakes of the blockchain and to lay down milestones for future research in this area. Paris Blockchain Week Summit is the flagship event of Paris Blockchain WeekThe Summit is the peak event gathering more than 1,500 attendees and 100 speakers.